1. 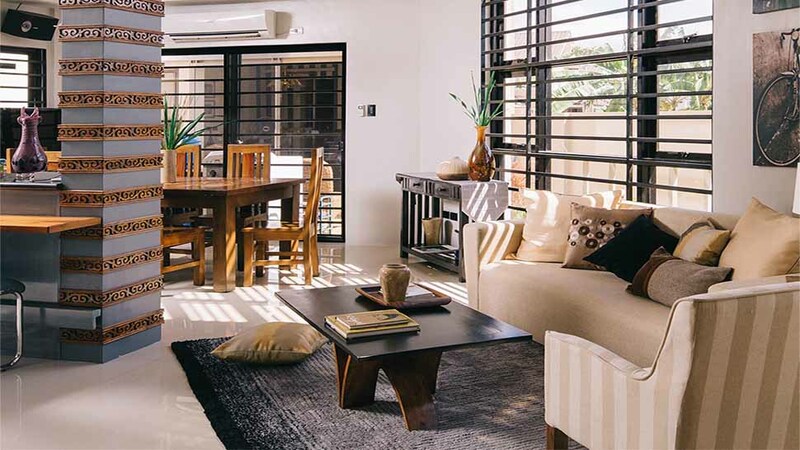 Incorporate some traditional Filipino details as accents. 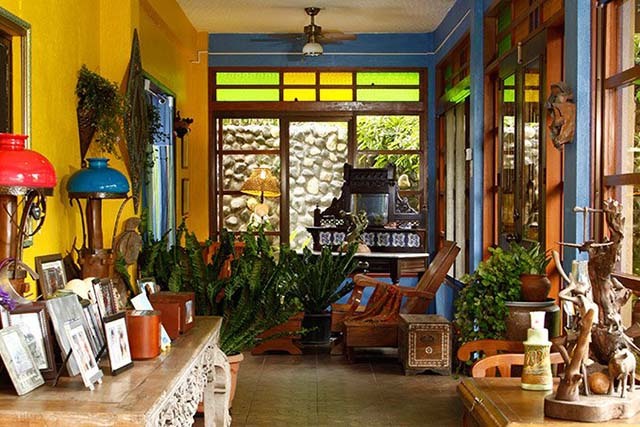 If you don't want a home that resembles a bahay-na-bato, you can update the style by incorporating traditional Pinoy architectural details and materials into your interiors. 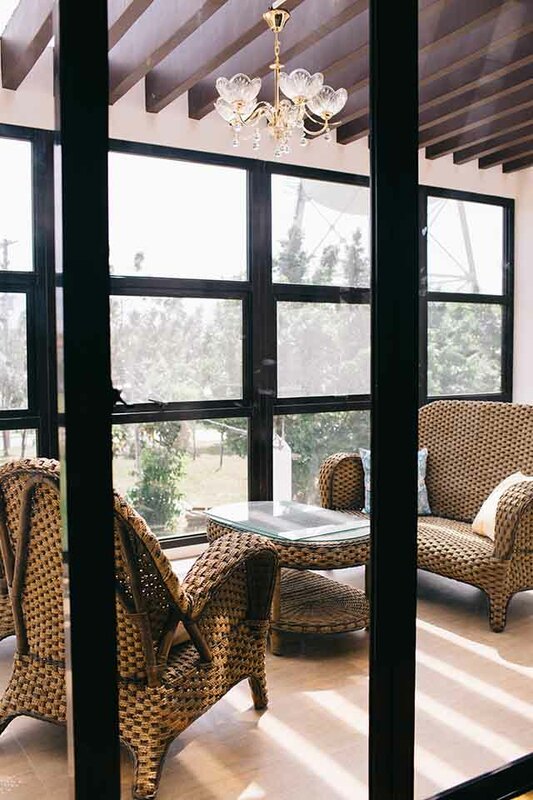 For example, colored sampaguita glass panels or calado wood can be used as transoms for your windows, or you can use capiz panels for screens or wall accents. 2. Go for a mostly neutral color palette. Grace suggests working with a lot of wood tones, walls painted white or beige, and a few accents of rust, terracotta, or mustard. You can also let paintings or DIY wall decor speak for themselves without distracting from the main color palette. 3. 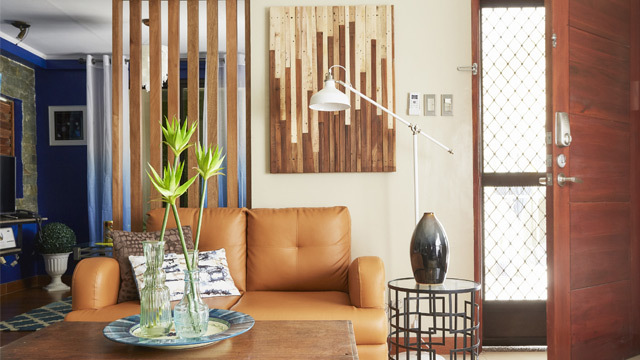 Use wood materials and decor. If you like using wooden furniture, make sure to source locally available, sustainable wood (try Matimco). So that your space won't look monochrome, try wood of different stains or species, as seen in this interior by Leo Almeria. 4. Break the look with sleek furnishings and accents. To temper the Pinoy vibe, Grace says you should throw in a few modern touches. 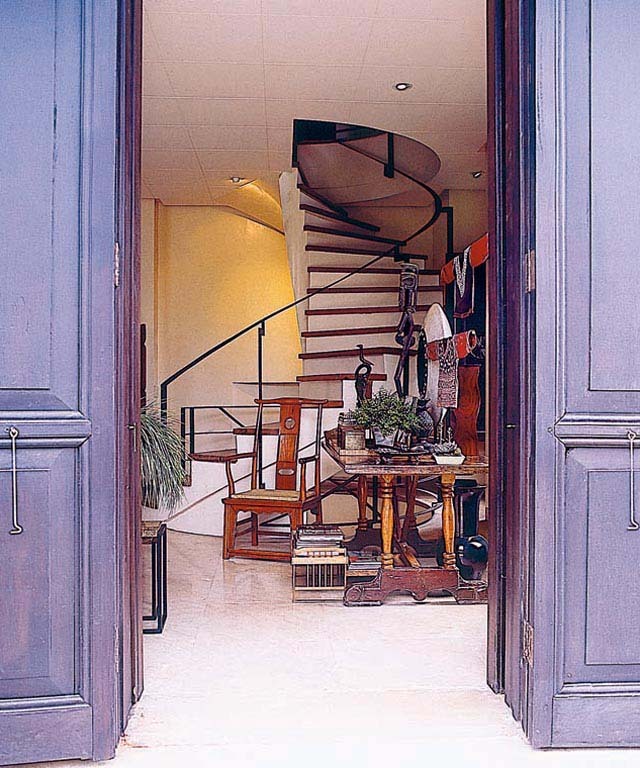 Consider darker-colored pieces and other neutrals to tie in the look of the entire home. 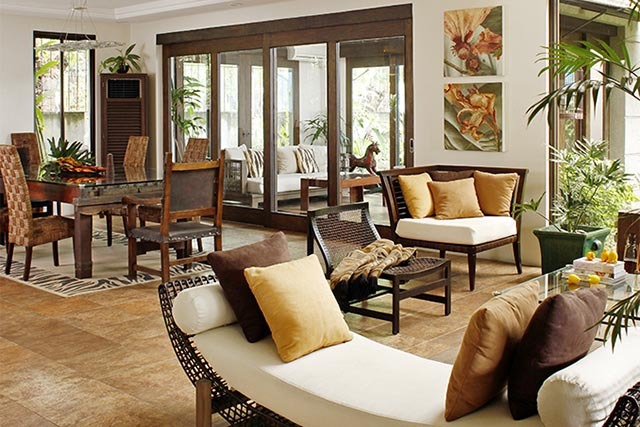 Nothing spells tropical-Filipino more than woven furniture pieces. There are myriad sources for woven furnishings in the country, from designer creations to budget finds. 6 . Inject some local nostalgia. 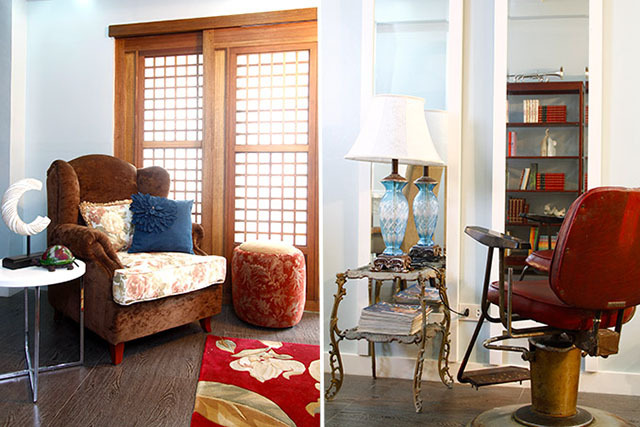 In one of Grace's projects for an ancestral family house in downtown Manila, she created a nook that alluded to the owner's mom's past profession as a hairdresser by adding a vintage barber's chair and retro-style full-length mirror.